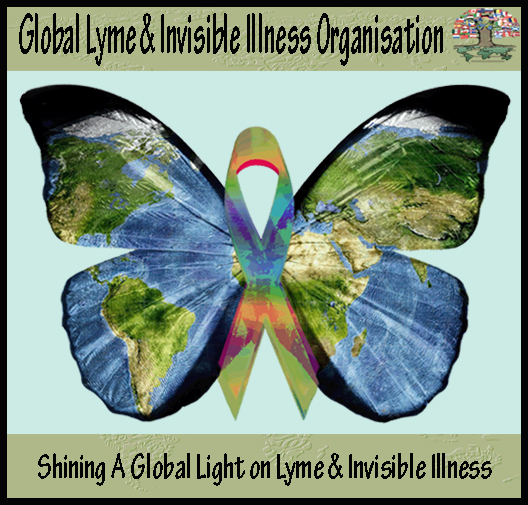 Massachusetts in the Worldwide Lyme Disease Rally! Lyme patients from several different countries and several different states all protested at Brewer Fountain at Boston Common on May 10 and 11th, joining in with several other countries and states across the world, for Lyme Disease Awareness. A special thanks goes out to Kenneth Mercure and Cheryl Monahan for coordinating this event!